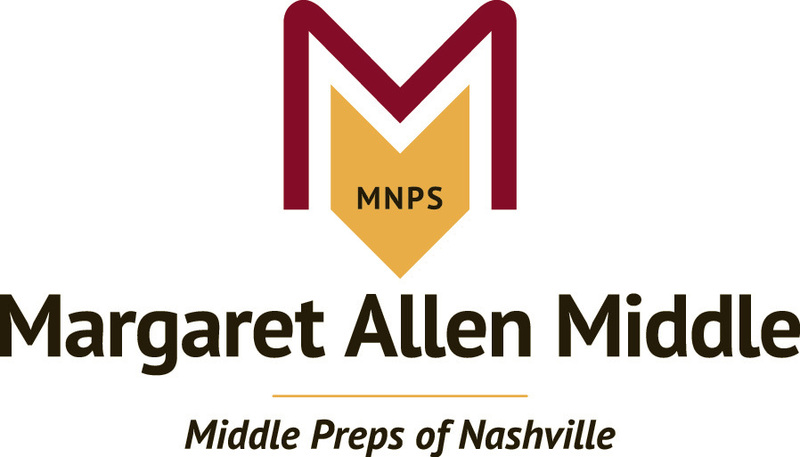 If you have any other great books to share, please email the reference information to Margie Johnson at margie.johnson@mnps.org. Dana, N. F., Thomas, C., & Boynton, S. (2011). Inquiry: A districtwide approach to staff and student learning. Thousand Oaks, CA: Corwin Press. Datnow, A., Park, V., & Wohlstetter, P. (2007). Achieving with data: How high-performing school systems use data to improve instruction for elementary students. Los Angeles: CA: Center on Educational Governance Rossier School of Education at the University of Southern California. NEW DeCristofaro, R. (2016). A multi-case study reflection within collaborative teacher inquiry [Dissertation}. University of Illinois at Chicago, Advisor, Shelby Cosner. Donohoo, J. (2013). Collaborative inquiry for educators: A facilitator’s guide to school improvement. Thousand Oaks, CA: Corwin. DurFour, R., DuFour, R., Eaker, R., & Many, T. (2010). Learning by doing: A handbook for professional learning communities at work. Bloomington, IN: Solution Tree Press. Fullan, M. & Sharratt, L. (2012). Putting FACES on data: What great leaders do! Thousand Oaks, CA: Corwin. Garmston, R. & Wellman, B. (1999). The adaptive school: A sourcebook for developing collaborative groups. Norwood, MA: Christopher-Gordon Publishers, Inc.
Hamilton, L., Halverson, R., Jackson, S., Mandinach, E., Supovitz, J., & Wayman, J. (2009). IES practice guide: Using student achievement data to support instructional decision making. Washington DC: U.S. Department of Education. NEW Hattie, J. (2015). What works best in education: The politics of collaborative expertise. London, UK: Pearson. NEW Johnson, M. (2018). Empowering educators to make data-informed decisions. In E. Mense & M. Crain-Dorough (Eds. ), Data Leadership for K-12 Schools in a Time of Accountability, 158-183. Hershey, PA: IGI Global. NEW Killion, J. (2017). Assessing impact: Evaluating staff development (3rd ed.). Thousand Oaks, CA: Corwin. Knight, J. (2016). Better conversations: Coaching ourselves and each other to e more credible, caring, and connected. Thousand Oaks, CA: Corwin. Lipton, L. & Wellman, B. (2012). Got data? Now what? Bloomington, IN: Solution Tree Press. Lipton, L. & Wellman, B. (2011). Groups at work: Strategies and structures for professional learning. Sherman, CT: Miravia, Inc.
Lick, D., Clauset, K., & Murphy, C. (2013). Schools can change. Thousand Oaks, CA: Corwin. Love, N. (2009). Using data to improve learning for all: A collaborative inquiry approach. Thousand Oaks, CA: Corwin Press. Knapp, M., Swinnerton, J., Copland, M., & Monpas-Huber, J. (2006). Improving leadership for learning: Data-informed leadership. Seattle, WA: Center for the Study of Teaching and Policy at the University of Washington. Lencioni, P. (2004). Death by meeting: A leadership fable about solving the most painful problem in business. San Francisco, CA: Jossey-Bass. Mandinach, E. B. & Jackson, S. (2012). Transforming teaching and learning through data-driven decision making. Thousand Oaks, CA: Corwin Press. Marsh, J., McCombs, J., & Martorell, F. (2010). How instructional coaches support data-driven decision making: Policy implementation and effects in Florida middle schools. Educational Policy, 24(6), 872-907. Doi:10.1177/0895904809341467. Parker, K., City, E., & Murnane, R. (2005). Datawise: A step-by-step guide to using assessment results to improve teaching and learning. Cambridge, MA: Harvard Education Publishing. Rankin, J. (2016). Designing data reports that work: A guide for creating data systems in schools and districts. New York, NY: Routledge. Rankin, J. (2016). How to make data work: A Guide for Educational Leaders. New York: NY: Routledge. Rankin, J. (2016). Standards for reporting data to educators: What educational leaders should know and demand. New York, NY: Routledge. Wayman, J., Cho, V., Jimerson, J., & Spikes, D. (2012). District-wide effects on data use in the classroom. Education Policy Analysis Archives, 20(25), 1-31. Wayman, J., Jimerson, J., & Cho, V. (2012). Organizational considerations in establishing the data-informed district. School Effectiveness and School Improvement: An International Journal of Research, Policy, and Practice, 23(2), 159-178. Doi:10.1080/09243453.2011.652124. Wellman, B., & Lipton, L. (2004). Data-driven dialogue: A facilitator’s guide to collaborative inquiry. Sherman, CT: MiraVia, LLC. White, S. (2005). Show me the proof! Tools and Strategies to Make Data Work for You. Beyond the Numbers: Making Data Work for Teachers & School Leaders. Englewood, CO: Lead + Learn Press.